There are too many disposable products used in life, but these plastic products use different styles of blow molding machines, which can help the flat plastic model to have a three-dimensional shape, which is also the prototype of the products we use. This type of equipment is relatively simple and consists of only two parts. 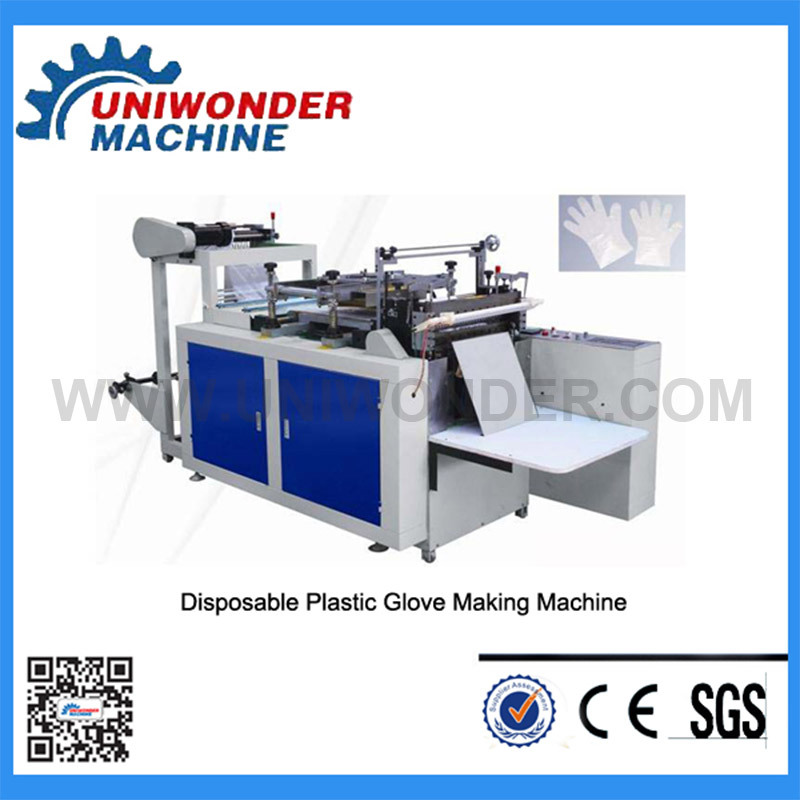 As a Disposable Plastic Glove Making Machine Factory, let's analyze it together. Plastic Glove Making Machine can be divided into two parts in energy saving: one is the power part and the other is the heating part. Power saving: Most of the inverters are used. The energy saving method is to save the residual energy of the motor. For example, the actual power of the motor is 50Hz, and you only need 30Hz in production to produce enough. The excess energy consumption is vain. Wasted, the inverter is to change the power output of the motor to achieve energy saving. Energy saving in heating part: Most of the energy saving in heating is energy saving by electromagnetic heater, and the energy saving rate is about 30%-70% of the old resistor ring. The heating resistor originally used, because of the slow heat, has a long power consumption, and there are many losses in the energy transfer process, which does not meet our energy saving requirements. The current technology development is very fast, the Plastic Glove Making Machine has changed a lot, it is easy to operate, high efficiency, and the product qualification rate is also high. Next: Is Mask Making Machine Safe?